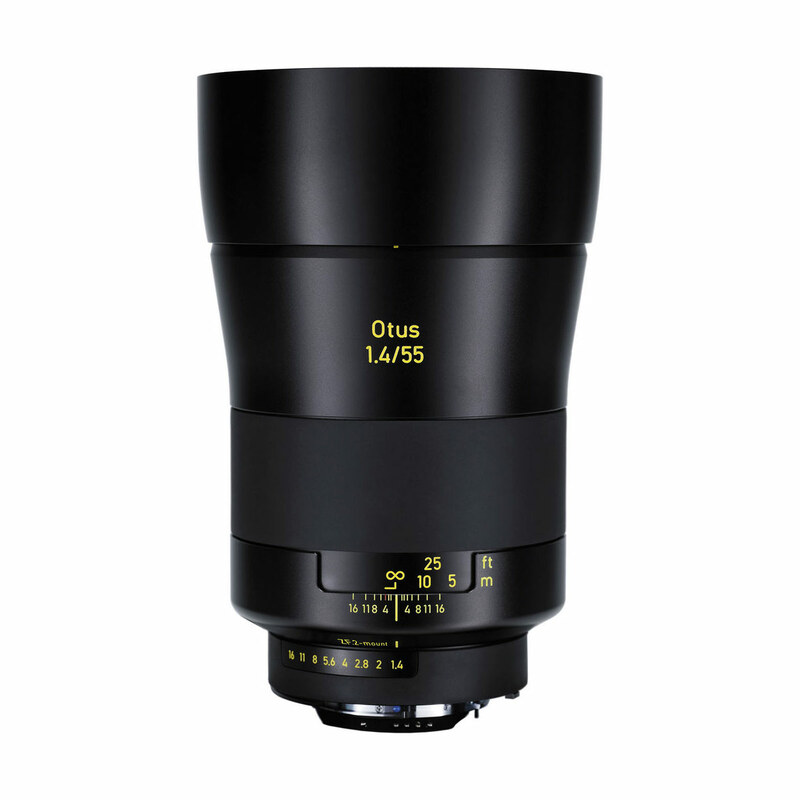 Is this all just hyperbole or can the Otus 1.4/55 live up to the standard Zeiss has set in their descriptions of the new lens? I haven’t used the lens so I can’t say. 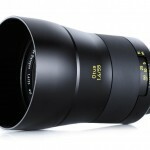 But if there’s a manufacturer that can do it, Zeiss is it. 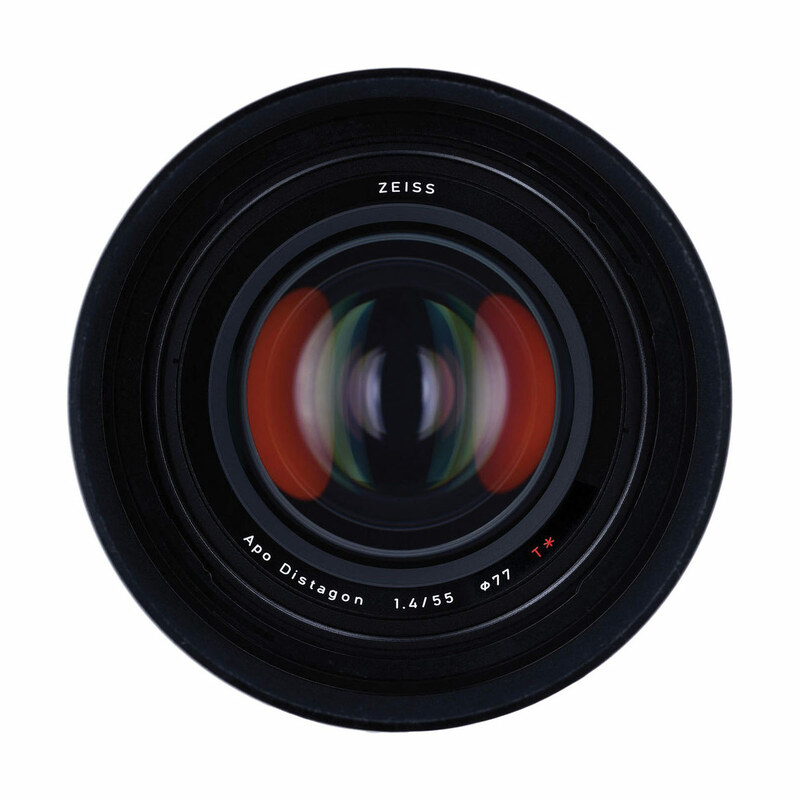 When professional photographers and cinematographers want the absolute best optics for their DSLRs, they usually turn to Zeiss. 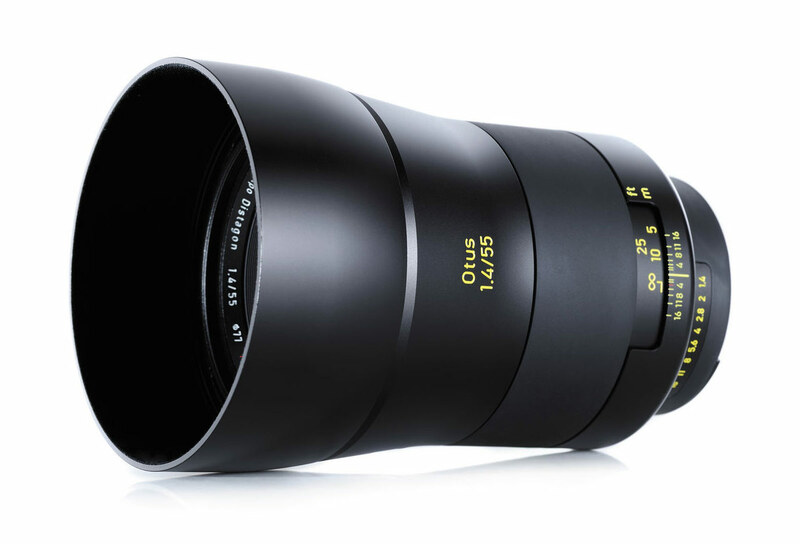 That’s because Zeiss puts the emphasis on image quality, leaving other features like weatherproofing, image stabilization and auto focus, to the big, mass-market camera and lens manufacturers. 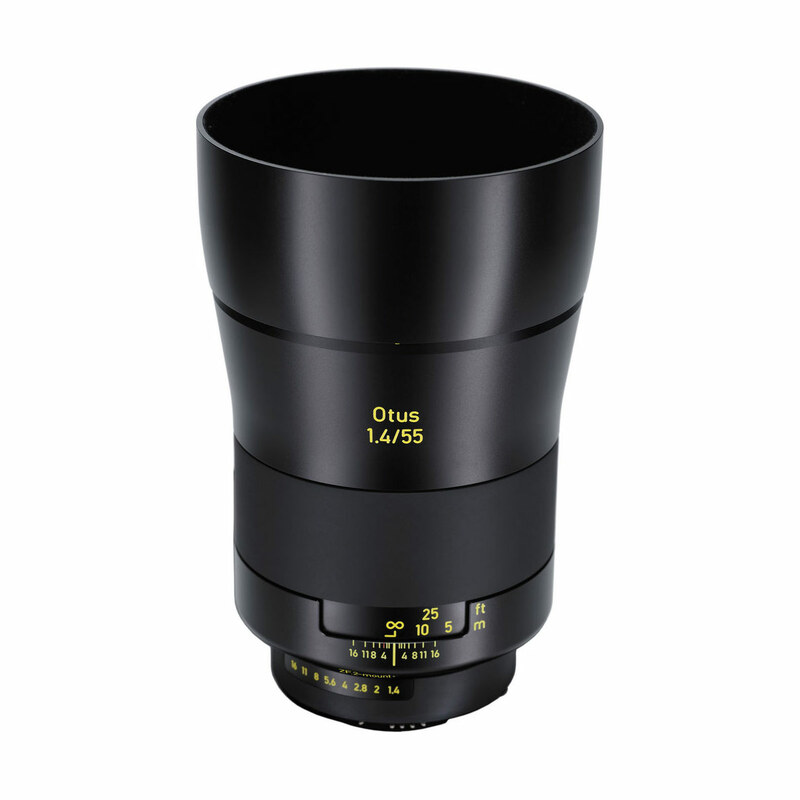 You buy a Zeiss lens for the best possible glass with maximum sharpness, snappy contrast and super-precise manual focusing. To that end, the Otus 55mm f/1.4 has a completely new optical and mechanical design with 12 elements in 10 groups, including one aspherical element and 6 elements made of glass so rare that it costs more than gold. 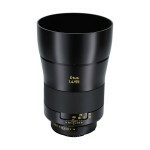 The result is a lens Zeiss says performs just as well wide open as stopped down with “exceptional” corner to corner image quality and no visible chromatic aberration. 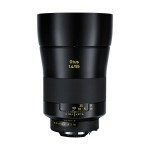 Zeiss lenses have never been priced for the faint-of-heart. 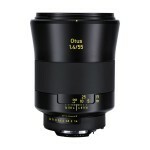 With a listed price of US $3990, the Otus 1.4/55 is no “Nifty-Fifty. It costs 10x as much as the Canon EF 50mm f/1.4, 8x as much as the Nikkor AIS 50mm f/1.4, and 5x as much as Zeiss’s own Planar 50mm f/1.4. However, it is cheaper than the Leica 50mm f/1.4 Summilux – by five whole dollars*. The Zeiss Otus 1.4/55 standard prime lens is available for pre-order now and should be available from selected pro camera shops and online dealers in mid-November. *All prices in this article are as listed on the B&H Web site. Affordable is relative. 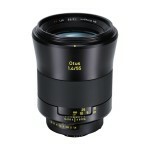 For a high end MF lens, and when compared to anything close by Leica in RF or MF, this lens is far lower in price.